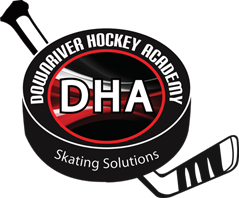 DHA offers on ice skill development for all ages. 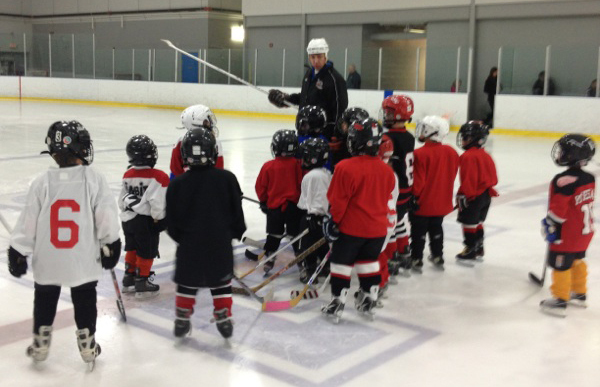 Our highly skilled instructors have all played at the Junior or collegiate level and continue to be in top shape. They are experienced instructors with many hours of clinic training and have the ability to execute top performance skills. The above pricing is valid for training sessions held at the Kennedy Recreation Center in Trenton, Mi. Additional fees may apply for travel outside of Trenton, MI.